Hi guys! It’s Daniela, one of TPO’s new interns. Today I am going to share with you my new beauty secret! Majority of us wear makeup everyday, that is why I want to share with you a makeup remover that will CHANGE your life. 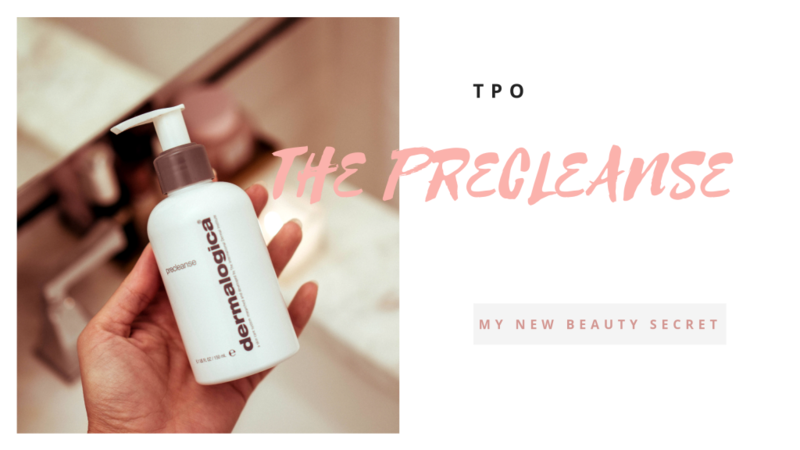 TPO received the “Precleanse by Dermalogica”, which I decided to try for a week. To be honest after trying it, I feel I can’t live without it! 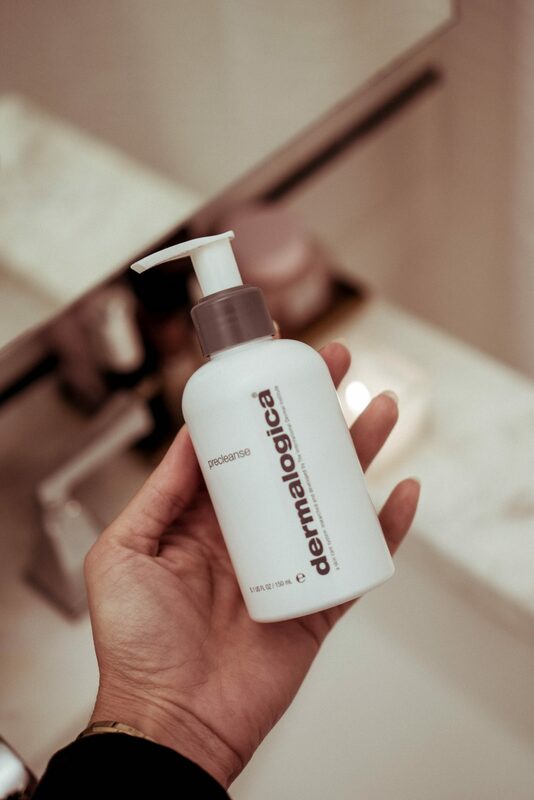 The Precleanse by Dermalogica is a cleansing oil that removes makeup and impurities, it even eliminates any type of waterproof makeup which is AMAZING! This makeup remover can be use in any types of skin, but especially in oily skin. The product texture feels amazing and it has a lavender scent, which will make you feel like in a spa. You can use it around the eye area to help remove mascara, it is well known for that. I’ve always had problems finding products that I like because of my oily skin, but this product works incredibly for me. In just one week this product helped reduce oil and impurities from my skin. It is recommended to use it once daily, so add it to your night time skin care routine. Ohh, did I mention this product is cruelty free and vegan? Yep! If you are looking for a similar drugstore product, you can try the “Ultra Light Cleansing Oil” by Neutrogena. In my opinion the Precleanse by Dermalogica is a great addition to your skin care routine, so if you are having trouble looking for a good makeup remover this product can be your SALVATION! Let us know what you think or share with us other options!